Are you a Business Man or Entreprenure and have no enough time to complete your task at time? 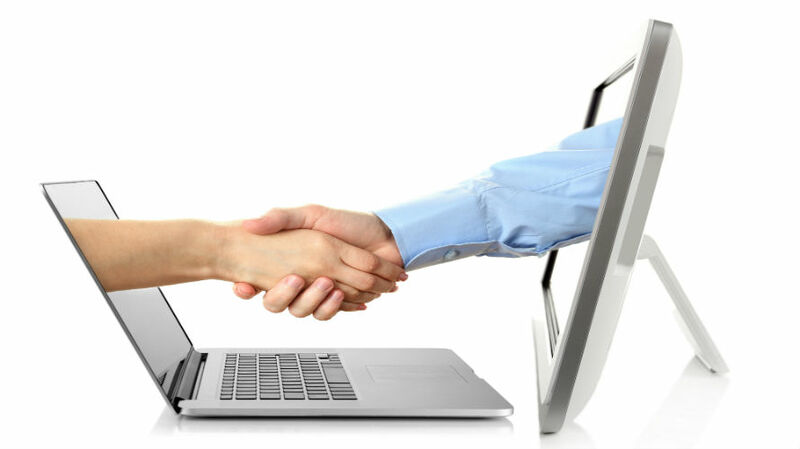 Are you searching for a reliable and trusted virtual assistant? So welcome you are art the right place! I am qualifiedand passionate virtual assistant with over 5 year experience. 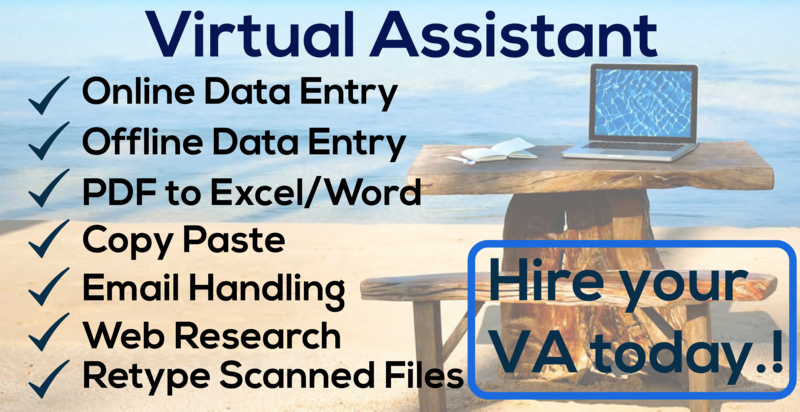 I can complete any administrative task, Customer Service, Data Entry, Ms Office tasks, Web Research, Mail Collections, Copy Paste, and many Virtual Assistant works. Or any other VA related task. I will do my best for you satisfaction. Hii..! My name is Rushba call me RIA. I'm a professional Graphic Designer and Virtual Assistant with over 8 years of experience I do all kinds of Graphic Design, Logo Design...Read moreHii..! My name is Rushba call me RIA. I do all kinds of Graphic Design, Logo Design (Flat, Minimal, Clean, Retro, Vintage , 3d, 2d, ), Business card design, Letter Head, Brand Identity, T shirt, Poster, Banners, Flyers, Ebook Covers etc. Also i am expert in MS Word/Excel, Data Entry, Data Mining, Web Research, Email Handling, Shopify store uploads, Copy Paste, PDF to Word, Scanned images to Word etc.